Wedding videography is a video production that documents a wedding on video. Their are various kinds of videographies like Video Journalistic style, Cinematic, Storytelling, Short Film Wedding, Traditional and For all such kinds of videographies we have dedicated videographers. You’ll get a professional videographer for your respective event who has an experience of 1-3 yrs. 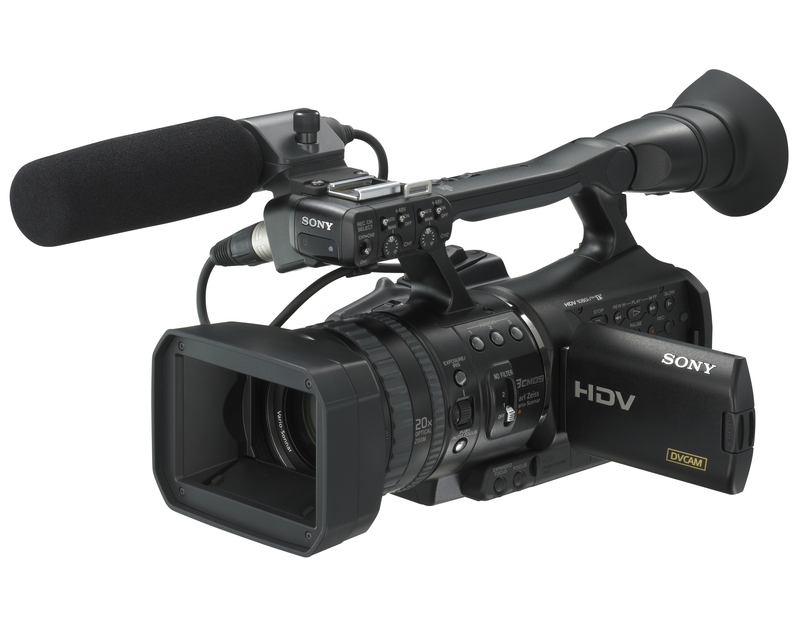 He’ll be carrying a Video Camera of HD quality (resolution:1280x720p). They have expertise in capturing the best shots to make it the most beautiful experience of your life. The videographer will be capturing your event’s moments for duration of 6 hours.